The candidate should have degree in any discipline from a recognized University or equivalent and must have Knowledge of Computer & proficiency in Gujarati Language. The candidates will be short list on the basis of exam conducted by RRB IBPS Sep/Oct Exam 2013. 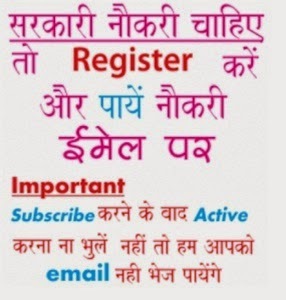 Candidates who are not satisfied with this banking job and want to make their career in other sectors, they can try further latest Sarkari Naukri updates in this portal.